Fresh Air opens the window on contemporary arts and issues with guests from worlds as diverse as literature and economics. Terry Gross hosts this multi-award-winning daily interview and features program. 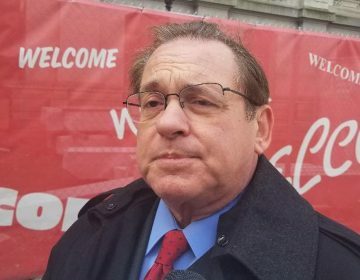 A city councilman says Philadelphia’s property reassessment process should be more thoughtful and deliberate. Councilman Mark Squilla opposes reassessing all city properties annually, believing the process should take more than a year to complete. All properties were reassessed as part of AVI — the Actual Value Initiative. But reviewing home and property values regularly was envisioned to avoid assessments from getting outdated again. Councilwoman Jannie Blackwell says stretching out reassessment time could help with the appeals process. 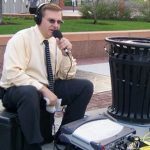 The issue will be front and center when the Office of Property Assessment takes its turn at a city council budget hearing. 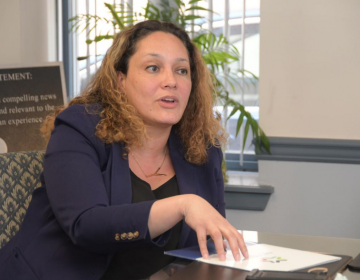 Former city controller is challenging incumbent Mayor Jim Kenney in the May 21 Democratic primary. 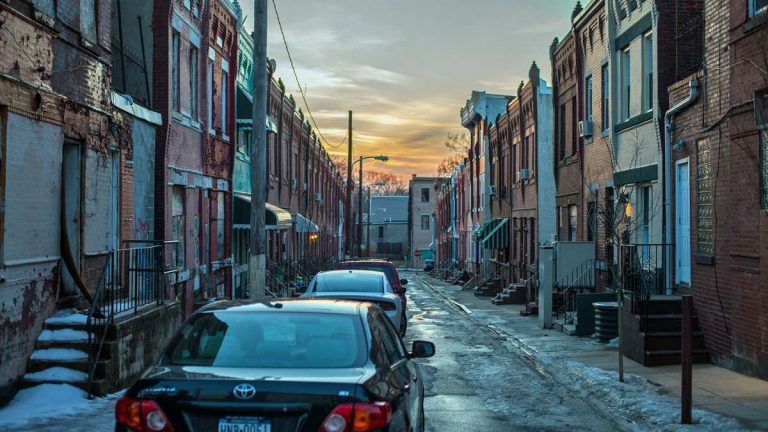 The Chamber of Commerce for a Greater Philadelphia is advocating for an inclusive neighborhood growth agenda to help address the city’s stagnant poverty rate. 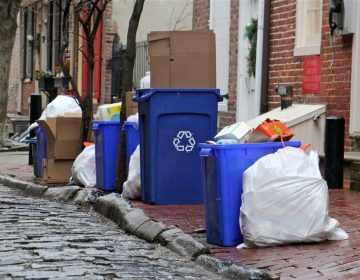 At a budget meeting Wednesday, the Philadelphia Streets Department chief told City Council that all the recycling material the city collects will soo be recycled again.